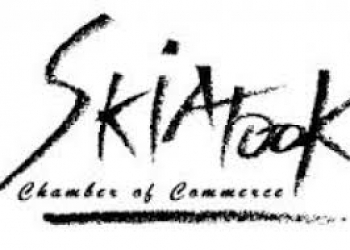 The Skiatook Chamber of Commerce will hold its monthly luncheon tomorrow starting at noon. It will take place at the First Baptist Church located at 940 W. Oak Street in Skiatook. Cost is $7 per person and you are encouraged to bring business cards to network and get chamber updates. Judge Kane will also swear in the new board members. For more information, contact the Chamber of Commerce at 918-396-3702.